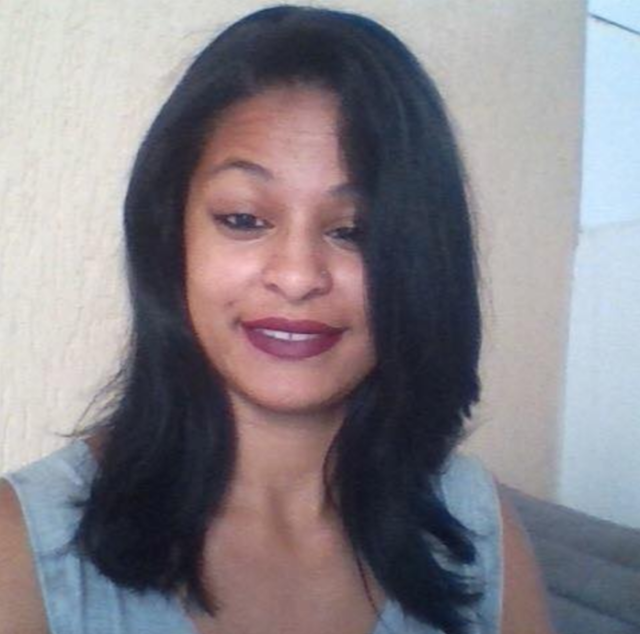 Pictured Brazilian woman, Gabrielle Barcelos Silva who was murdered and had her unborn baby snatched by local Uberlandia woman, Aline Roberta Fagundes. Image via Facebook. 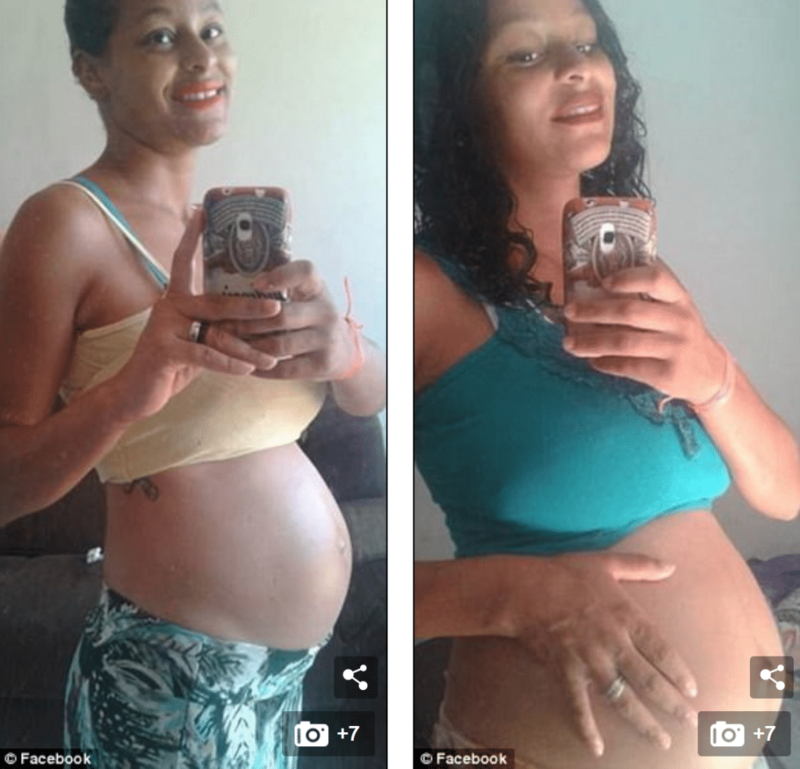 Gabrielle Barcelos Silva an eight month pregnant Brazilian woman is murdered with her unborn child stolen from her womb. Assailant confesses after prior miscarriage. 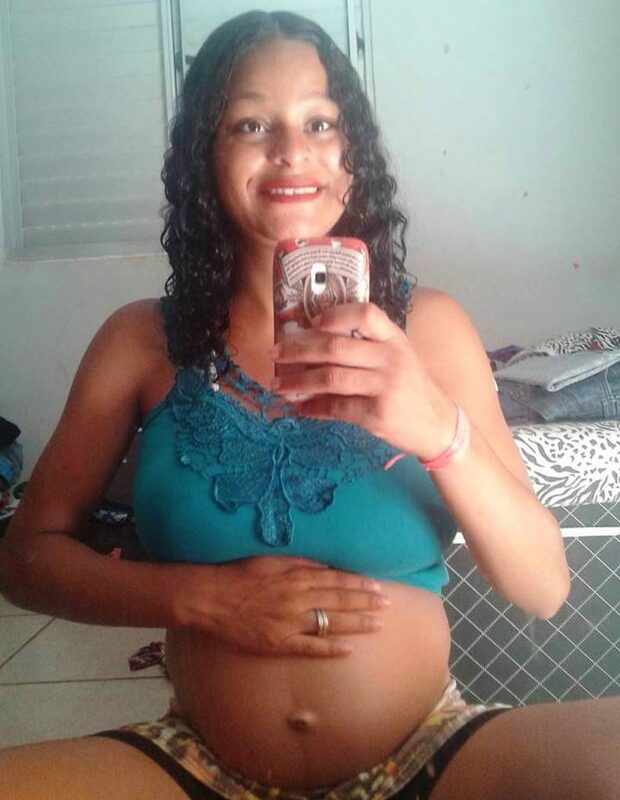 Gabrielle Barcelos Silva an eight month pregnant Brazilian teenager was killed and had her unborn baby yanked from her womb by a jealous woman who wanted the woman’s child after suffering a recent miscarriage. Brazil’s globo told of the the female killer luring Gabrielle Barcelos to her house in Uberlandia in the Minas Gerais Triangle region on the pretense of gifting her baby clothes. Upon arriving at the 38 year old woman’s home, the victim had her coffee laced with drugs, whereupon she was suffocated and her belly sliced open with a stiletto knife to remove her child. 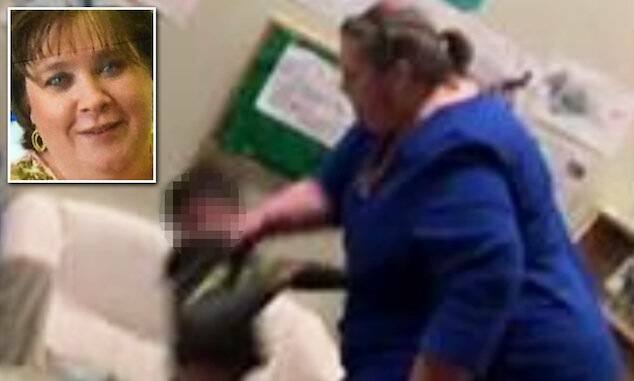 The action came after the eventually captured woman confessed to police having read a book on how to give birth. The suspect, from the Monte Hebron neighborhood of Uberlândia, was revealed to be local woman, Aline Roberta Fagundes, reported Tudoemdia. Having murdered her victim, the womb raider dialed 999 claiming she had given birth in the street. 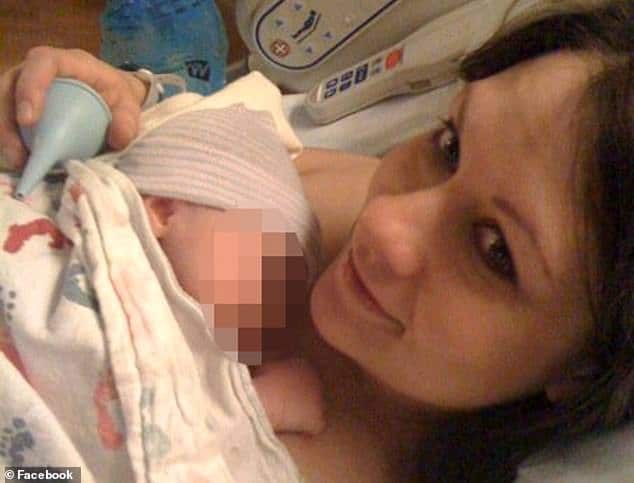 Was Savanna Greywind murdered pregnant woman victim of womb raiders? 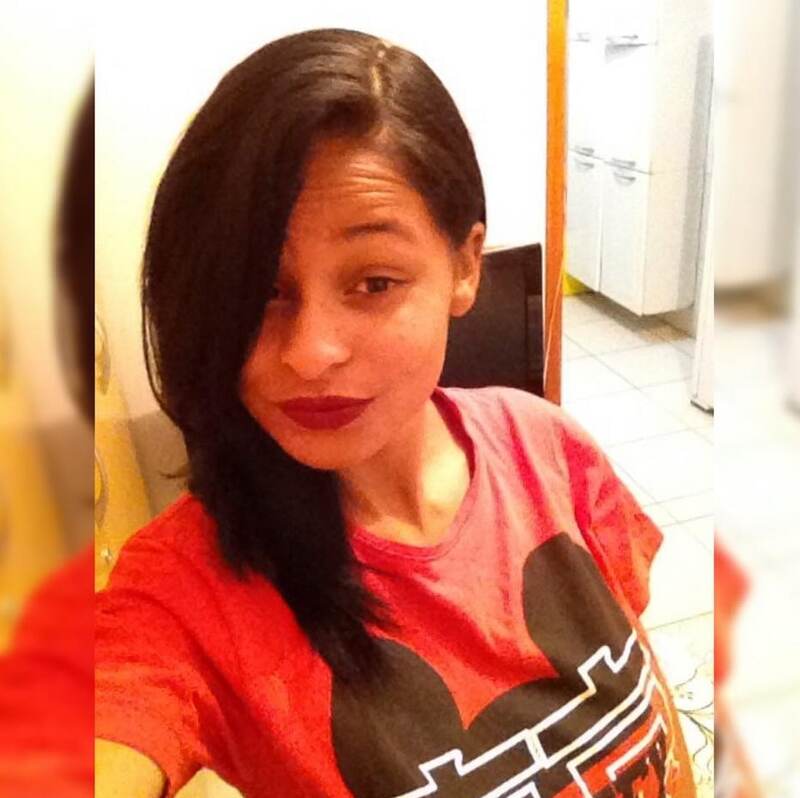 Gabrielle Barcelos Facebook post day before murder: ‘I am the happiest woman in the world’. But not all was what it seemed. Upon arriving at the hospital, doctors suspicious of the woman’s story called police before the woman relented and confessed to her scheme. The dailymail reported the killer’s 14-year-old son finding Gabrielle’s body wrapped in a blanket at their rundown house. 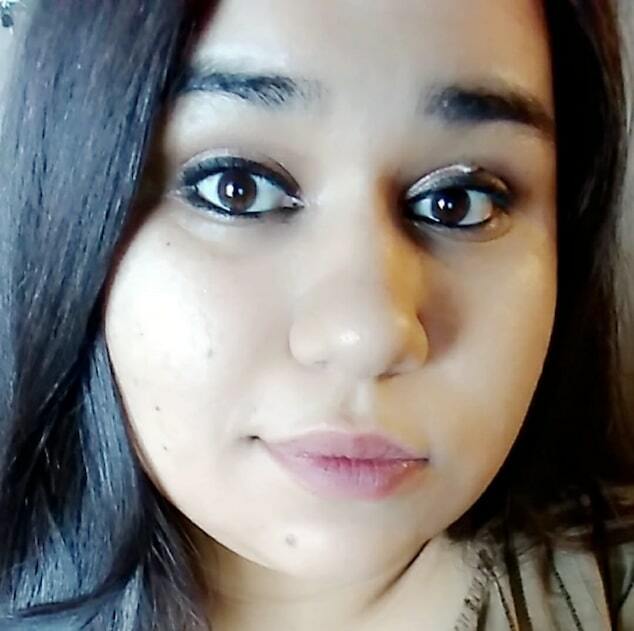 Local reports told of the killer hatching her plan to take Gabrielle’s baby after her 34-year-old partner, who has also been arrested, threatened to leave her when she miscarried earlier this year. Fagundes allegedly told her husband she was still pregnant with just one baby and thereby devised a plan to obtain a child. She is said to have targeted Gabrielle, who lived in the same neighbourhood as her, after realising she was pregnant upon spotting her in the street. The woman confessed to police, saying she had done an Internet search for information on how to perform a Caesarian section before carrying out her scheme by slipping a tranquillizer in juice and coffee she served Gabrielle and cutting her open with a stiletto knife once she had killed her. 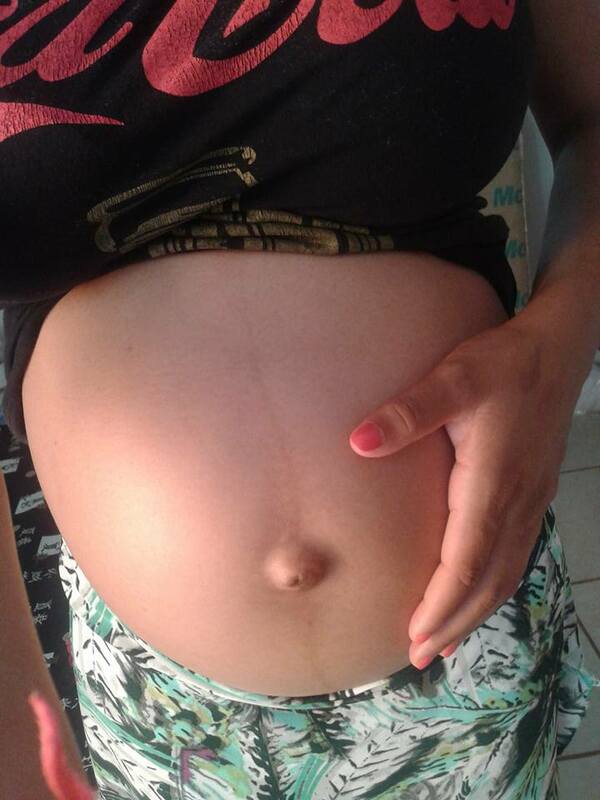 Medics at the Hospital de Clinicas in Uberlandia called police after admitting the child to an emergency neo-natal unit and confirming through tests the fake mother could not have given birth to the baby girl. 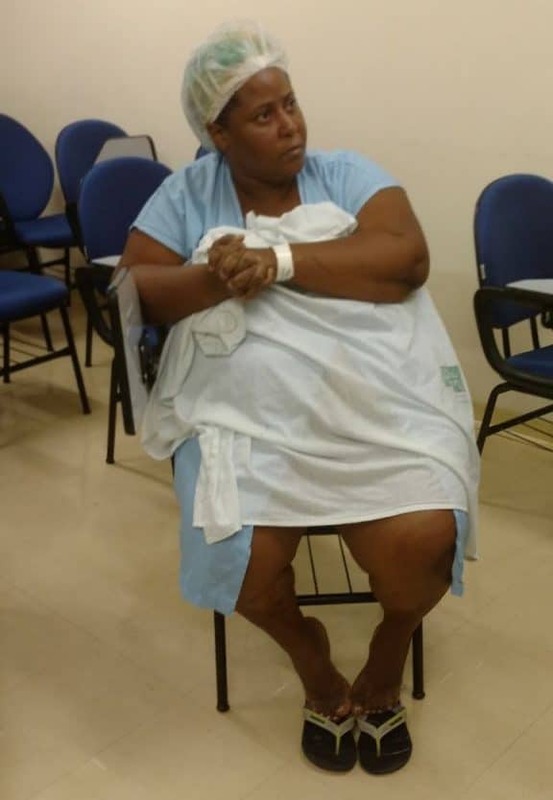 Pictured, Aline Roberta Fagundes who confessed to murdering and stealing Gabrielle Barcelos’ unborn child. During questioning the Brazilian womb raider told cops her partner knew about her plan and helped her get rid of the body. The husband is now protesting his innocence. 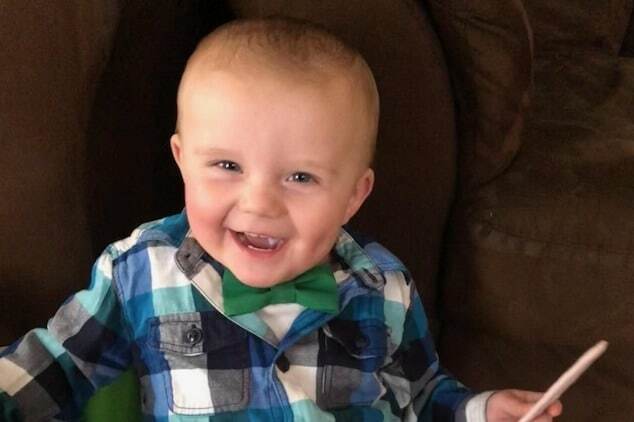 Following the tragic ruse, authorities said the abducted baby was stable and undergoing ‘special care’ after being forcibly removed from her mother’s womb. In her last Facebook post just before her murder, Gabrielle, an agricultural engineering student who described herself as single, posted a picture of her heavily-pregnant tummy with her shirt lifted up, alongside the message: ‘Things happen in life without people planning them and end up becoming the most important things in our lives. 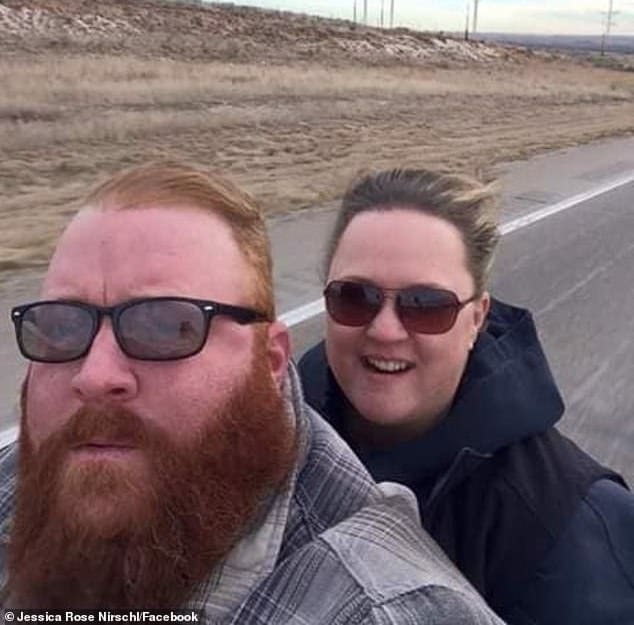 The horrific crime prompted an outpouring of anger on social media noted the dailymail. Lu Lacerda added: ‘Justice should be done to punish this sickening crime. ‘They should hand the killer and her partner over to the people so they can deal with them. Pictured Brazilian woman, Gabrielle Barcelos. Image via Facebook.